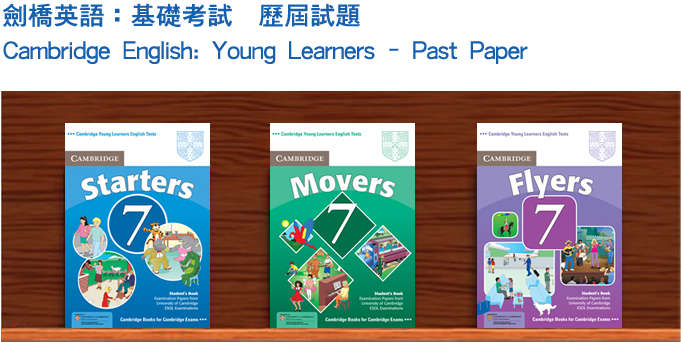 Cambridge University Press is the only official publisher of Cambridge English: Young Learners past papers from Cambridge ESOL Examinations. These practice tests from Cambridge ESOL are designed to evaluate the English level of primary learners aged 5-12. 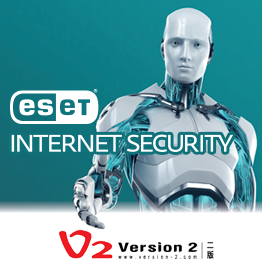 They provide the first step towards the Cambridge ESOL main suite exams (including KET, PET, and FCE). There are 3 sets of tests for each of the 3 levels: Cambridge Starters, Cambridge Movers and Cambridge Flyers. Each set contains 3 full-colour tests, a CD, and answer booklet. They also provide an excellent opportunity for children, parents and teachers alike to familiarize themselves with the format of the test. Numbers do not refer to levels. If you would like to purchase Cambridge English: Young Learners past papers edition 1 to 4, please contact Kornhill (Headquarters) of ABC Pathways School at 21109948.